today i met up with two of my favourite people for our annual birthday adventure! we have become super good friends through work and we occasionally cook vegan meals together (my vegan adventure buddies woohoo!) the coolest thing though, is that all our birthdays are about ten days apart, so we decided to do something really special this year. both girls are entering the next decade in their lives (20!!!) and i turned the big twenty-one! definitely a reason to celebrate. we had a $60 budget for each person and ended up combining our money together to get ultimate presents! it actually felt like christmas today with our huge pile of presents on our little table in the corner of the cafe. the most exciting thing for me though, was not getting the presents but watching both my girls open theirs! and we were all so stoked! 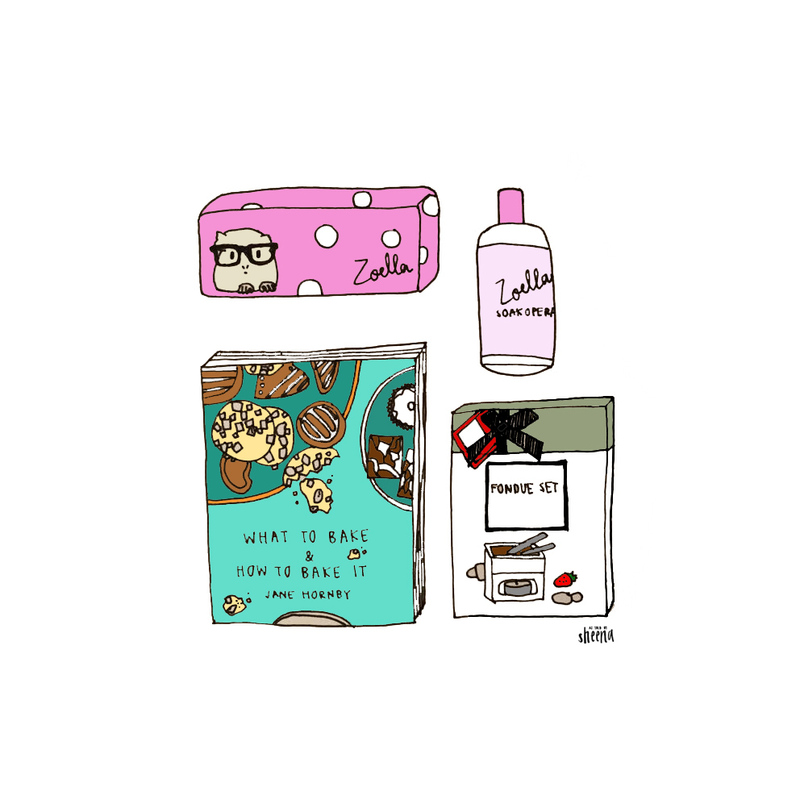 i drew a little picture of the presents i got because this is something that i want to remember forever. this is what blogs are for right?? i absolutely love my gifts and i actually feel ridiculously spoilt this year. birthdays are so special, and i hope you get spoiled just as much on yours! p.s. how do you feel about these new drawings i've been posting? i would love to hear your opinions! 2 comments on "2015 VEGAN BIRTHDAY ADVENTURE"